Earlier this fall I shared Otus. It is a student performance platform that acts as is a hybrid of three EdTech toolsets popular in classrooms. Otus is a learning management system, assessment management tool, and data warehouse. They also have a special gradebook built to help teachers connect the standards to student assignments. A traditional gradebook doesn’t always show a holistic, cumulative, or easy-to-read description of which standards and skills a student is exceeding at and which they are struggling to master. Often times a gradebook simply shows a total of individual assignments. Sometimes it is missing the specific information needed to make instructional decisions or design intervention or enrichment opportunities for students. With more specific, actionable information teachers can make sure they are meeting the needs of all students. If you’re a regular visitor to ClassTechTips.com you know that I’m passionate about leveraging the power of digital tools to check for understanding. I call this #FormativeTech because we can use technology to gather formative assessment data that is meaningful and actionable. 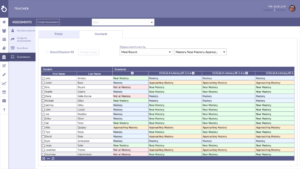 The team at Otus has created a well-designed standard gradebook. 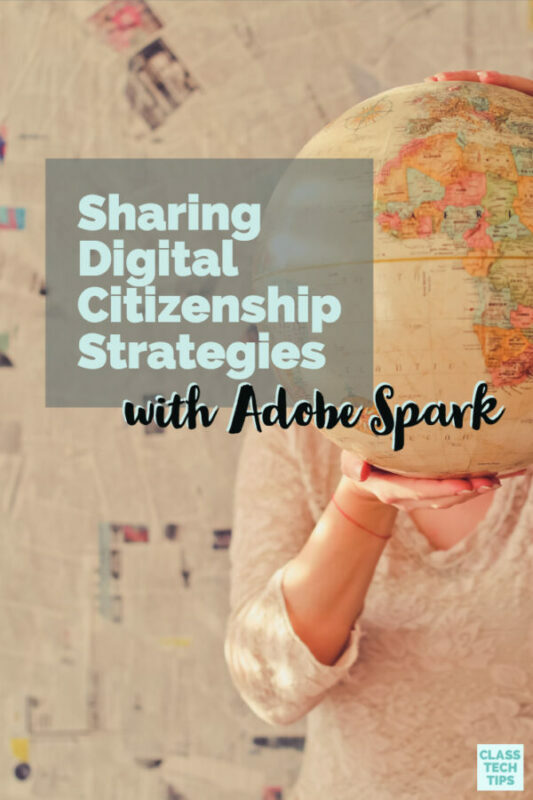 It provides insight into student understanding across content areas and throughout the school year. 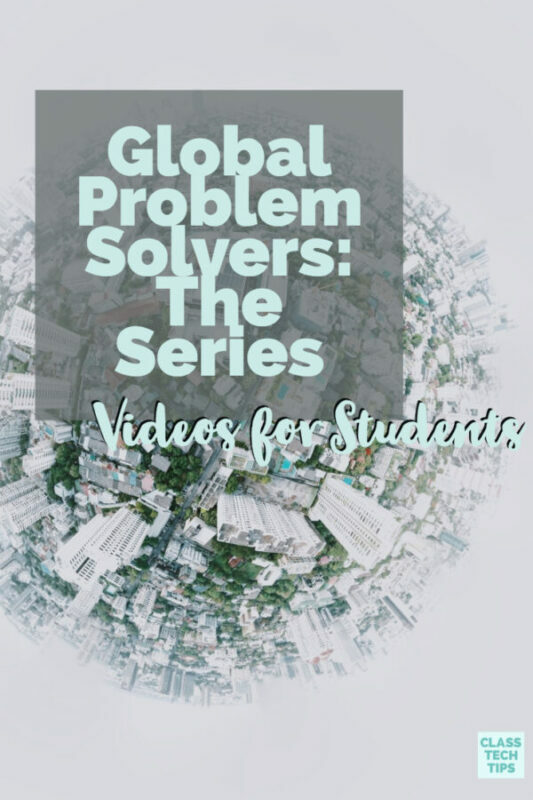 Teachers using Otus, can easily attach specific Common Core, state, and custom standards to every resource, lesson, and assessment they share with students. Each time a student finishes an activity tagged with a standard the grade for that activity will automatically be connected to the Standards Gradebook. This means you can review student performance as it relates to a particular standard. Then you can be more strategic in lesson planning for whole group and small group instruction. It is also helpful for designing one-on-one support for individual students. 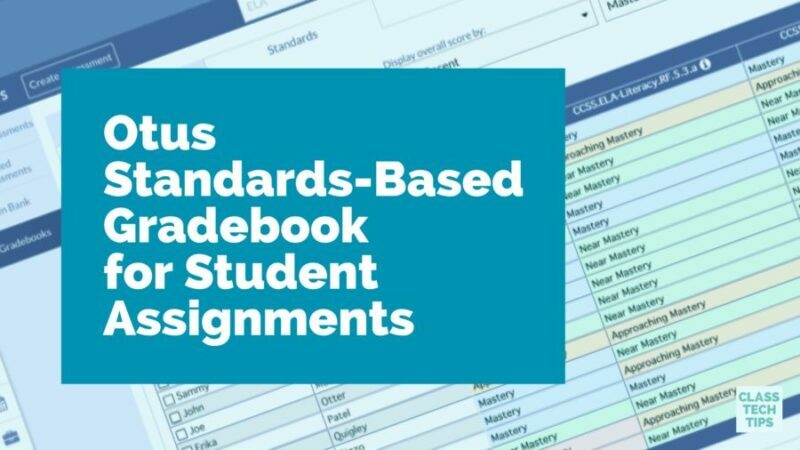 Using the digital standards-based gradebook, teachers can view the information to examine how student performance directly connects to individual standards. By drilling down into a specific standard not only can a teacher see how a student performed, they can also view how many times a particular standard has been measured. I love tools that help you work smarter not harder and also provide actionable information. Learn more about Otus by visiting their website!